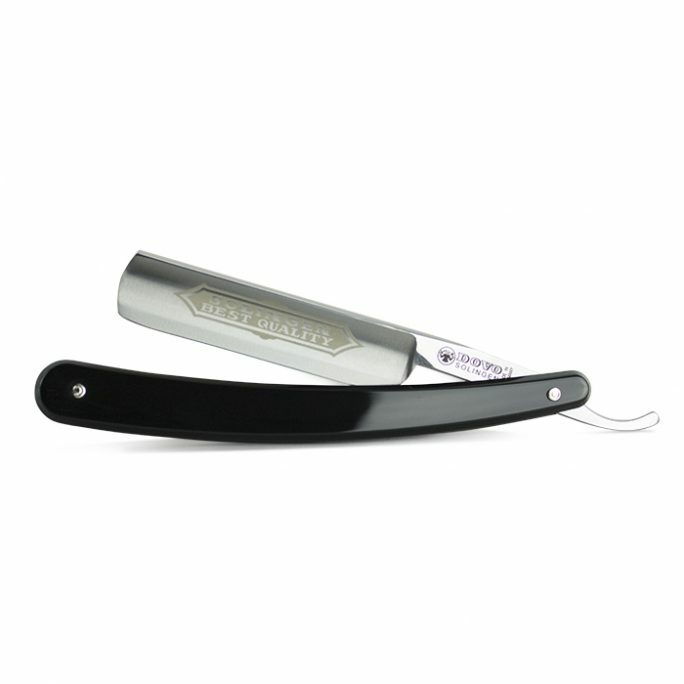 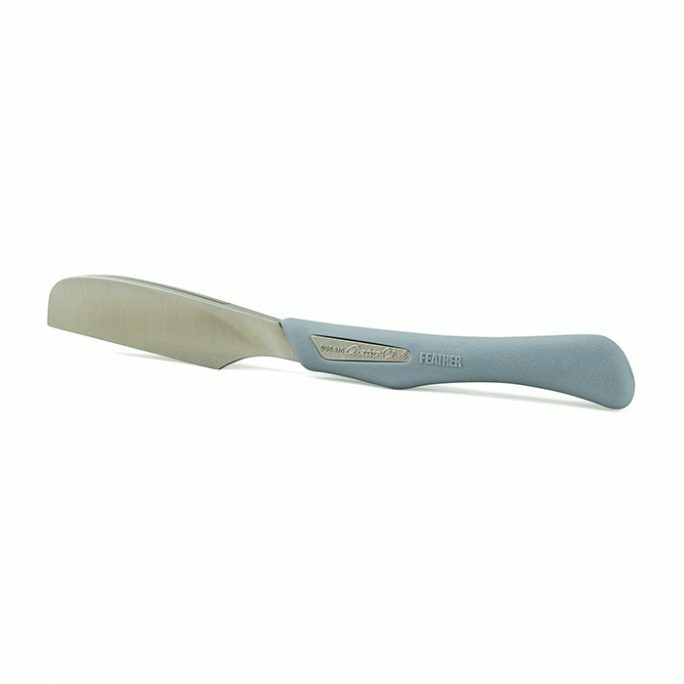 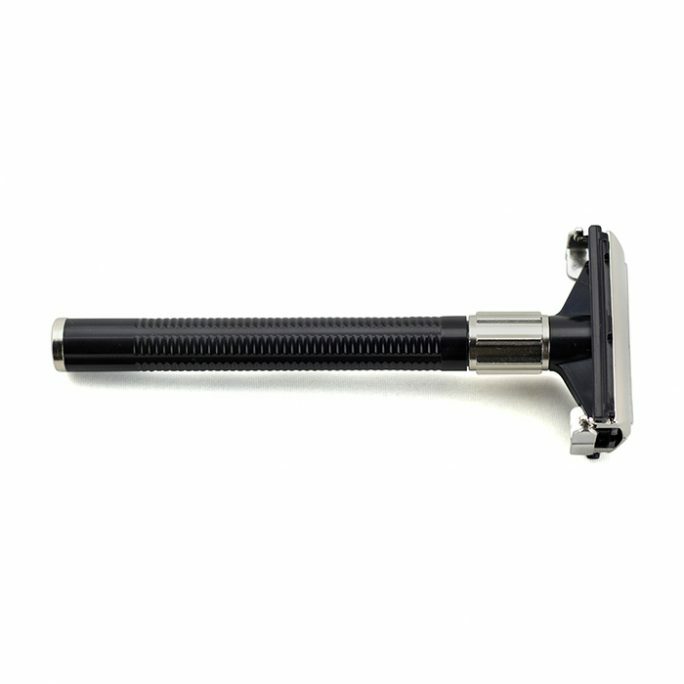 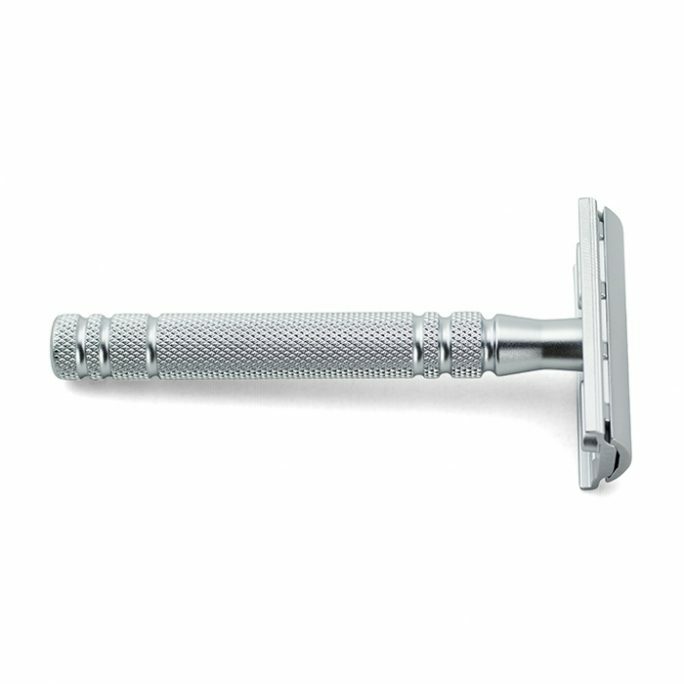 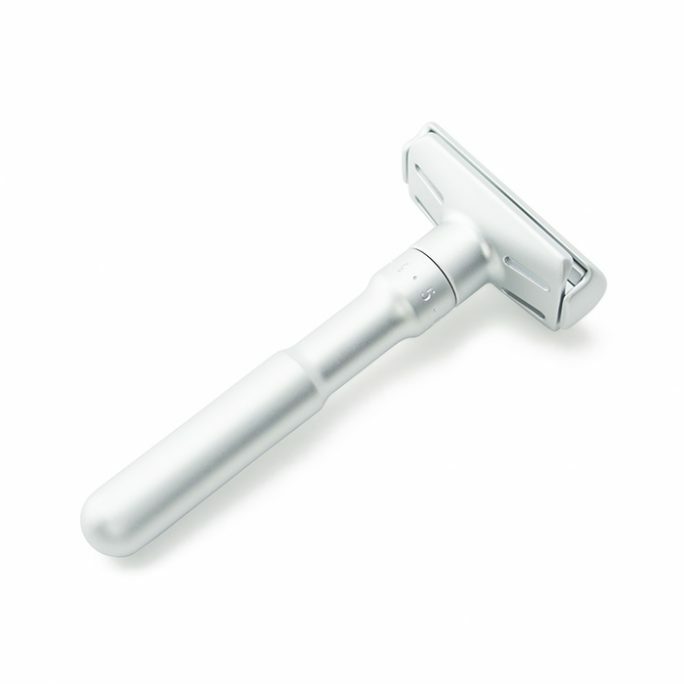 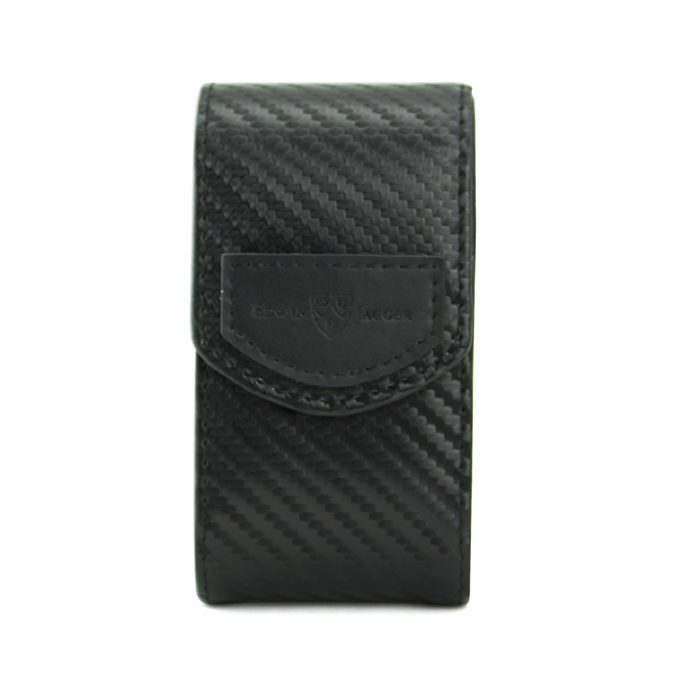 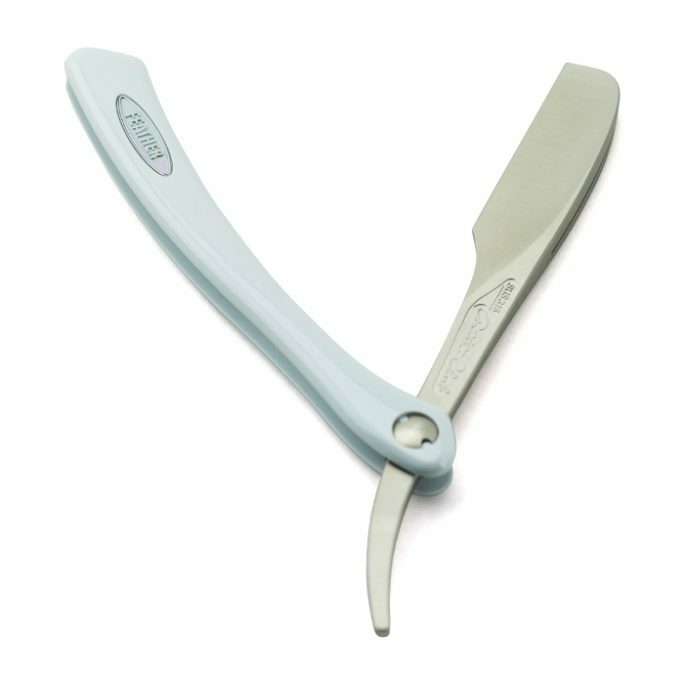 View cart “Feather Artist Club DX Japanese Razor” has been added to your cart. 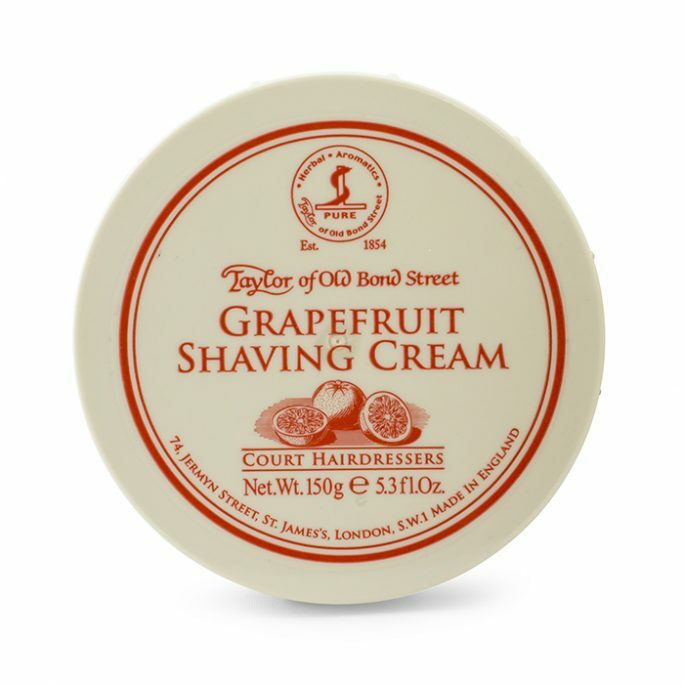 Demanding quality in your shaving cream is perfectly understood by us. 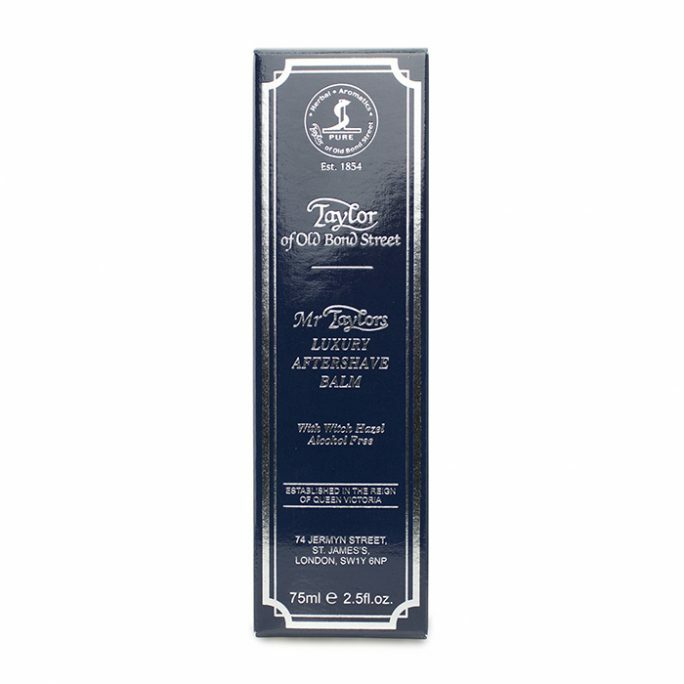 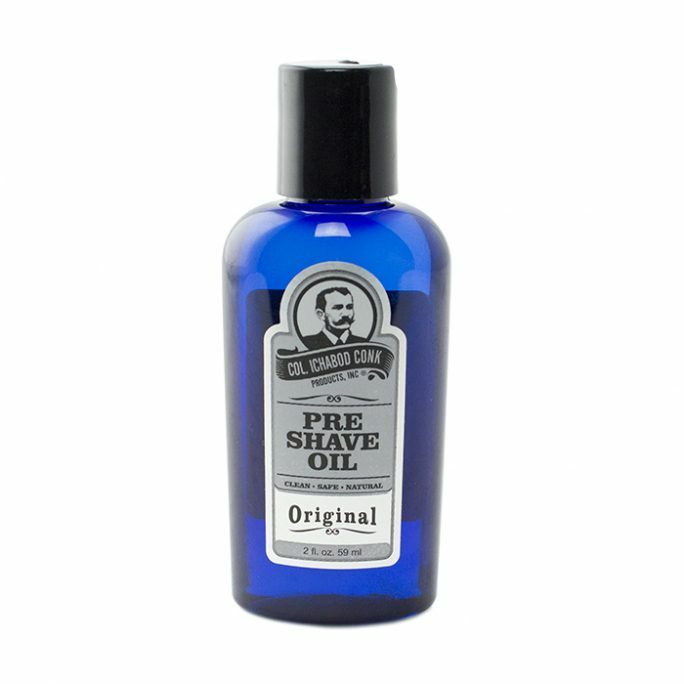 In fact, we have challenged ourselves throughout the development of our shaving cream and made it powerful enough to be considered our signature scent. 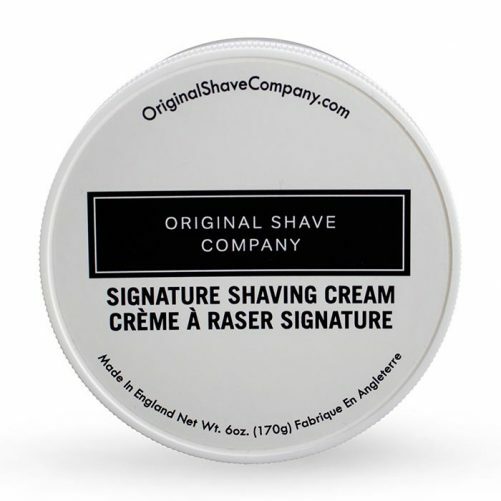 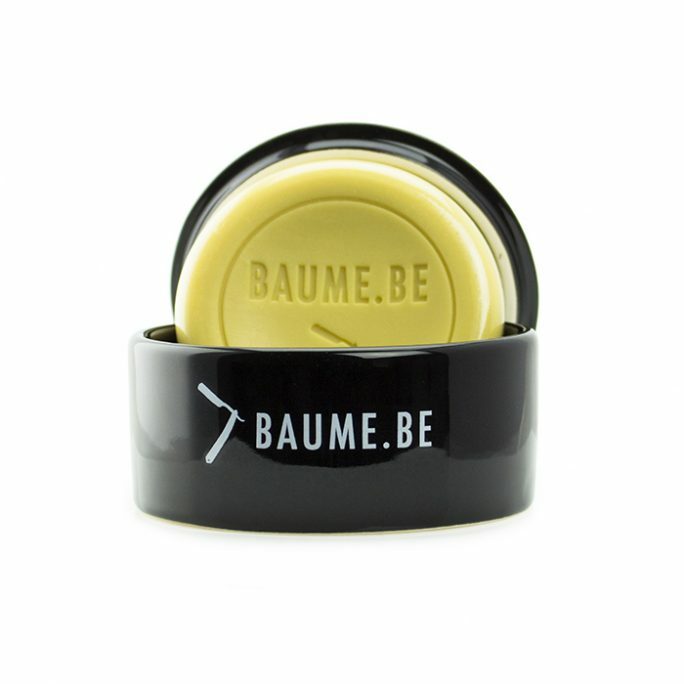 Our Signature Shaving Cream is refreshing, light and addicting the second you open the cap. 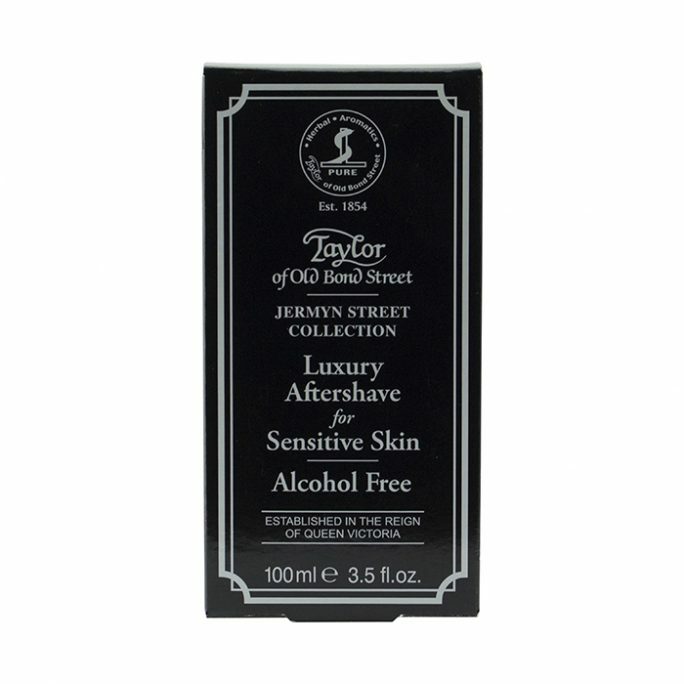 When you constantly raise the bar by providing the highest quality essentials, shaving becomes a lifestyle, not a routine. 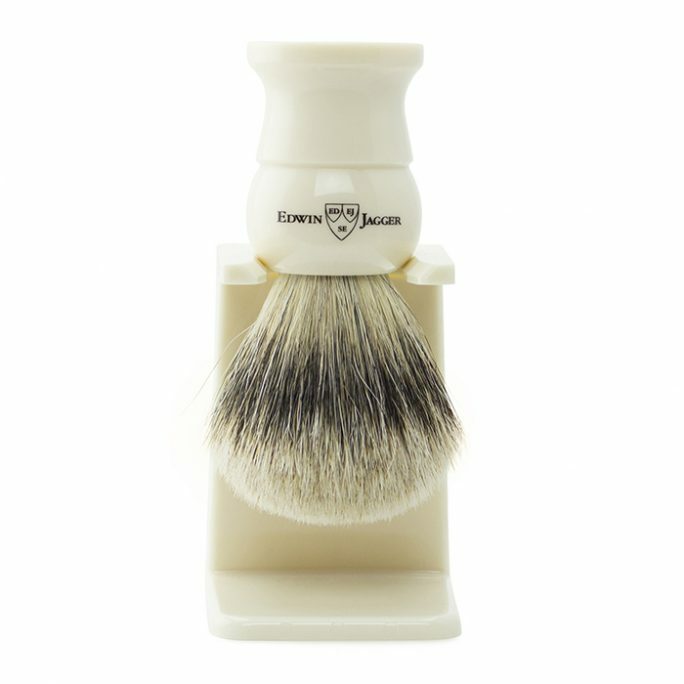 Break the routine and try your very own Signature Shaving Cream now. 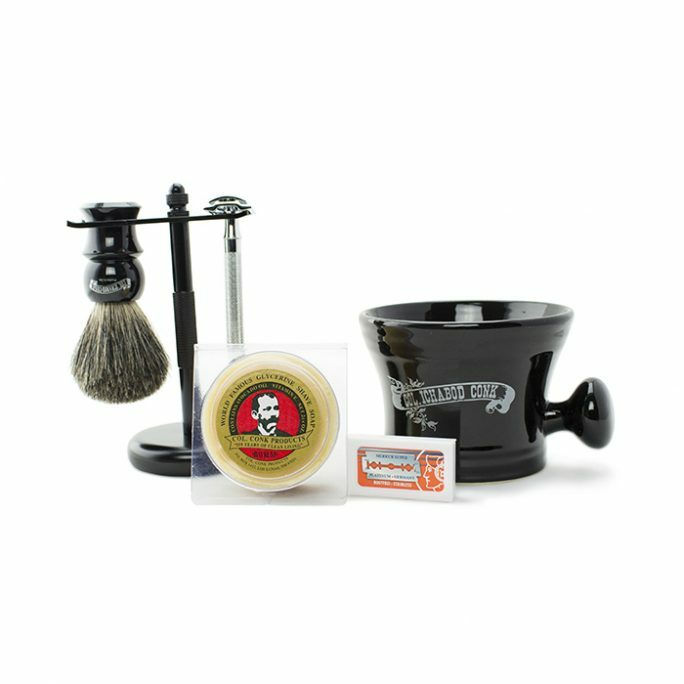 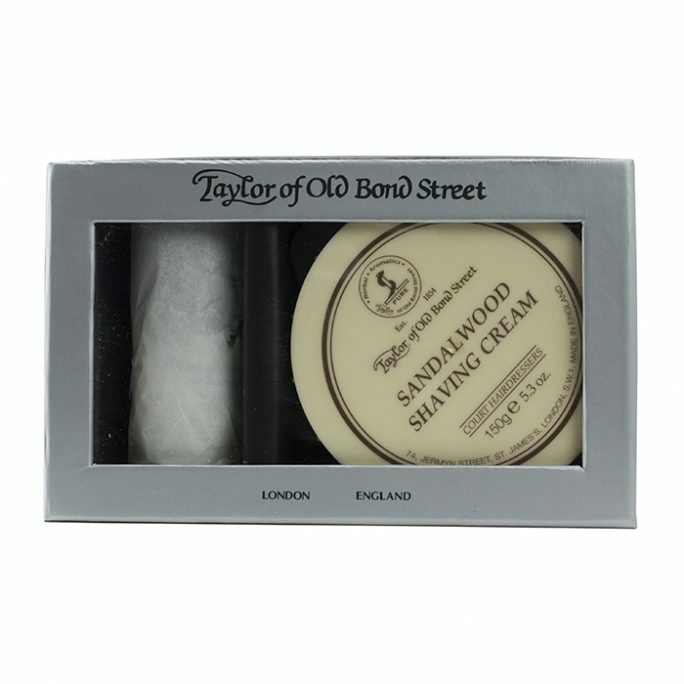 Shaving Razors, Creams, Oils, Soaps and much more!